Tugford Farm is situated in an Area of Outstanding Natural Beauty (AONB), deep in the Corvedale, and overlooked by the Brown Clee Hill, one of A E Housmans 'Blue Remembered Hills'. 3.5 miles from Diddlebury and Delbury Hall Wedding Venue. 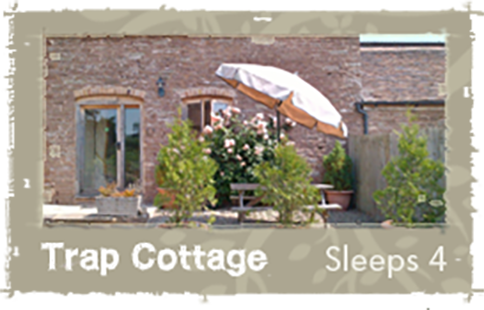 15 minutes from the Historic Market Town of Ludlow, Craven Arms and Church Stretton. 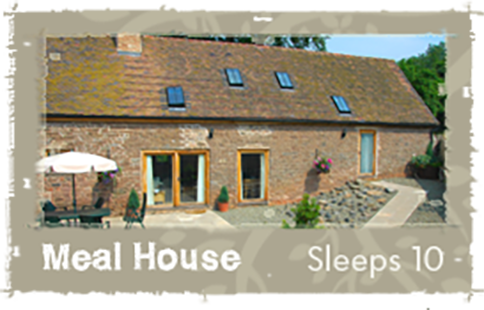 20 minutes from Much Wenlock and Bridgnorth. Tugford Farm is a family-run working farm in quiet rural countryside, but in an ideal central position for visiting south Shropshire's market towns and attractions, or take advantage of the vast network of footpaths (the Shropshire Way footpath runs on the farm boundary), bridleways (the Jack Mytton Bridleway passes through Tugford) and quiet country lanes. 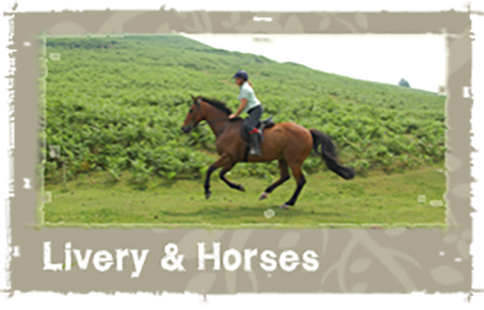 Perfect for Horse Riders and Walkers. Use of JACUZZI HOT TUB included in all prices. 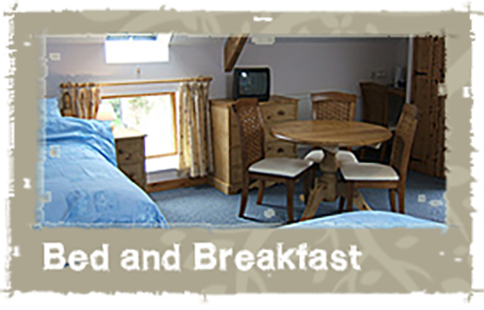 - don't forget that the B&B rooms can be let on a room rate only for extra guests staying in either of the self catering properties. A damages deposit of £100 will be required for large parties. This will be refunded if there is no damage to the property or Jacuzzi Hot Tub. Tally Ho pub www.thetallyho.co.uk 2 miles from Tugford Farm. Fabulous country pub serving great pub meals and real ales. Activities Locally within 25 minute drive.